As an empty nester, looking for a new Honda car is a completely different process than before. Instead of looking for passenger room and cargo space, you might be looking for driver-centric features and premium materials. Instead of packing up bookbags and sports gear, you can take a peek at the latest infotainment and sound as well as other special features that may have been too extravagant when you had the kids traveling with you. The 2019 Honda Insight a beautiful new Honda hybrid that comes with a four-cylinder 1.5-liter Atkinson Cycle engine with an electric motor. Features include things like a multi-angle rearview camera with guidelines as well as a seven-inch driver information interface and upgrade options. If a new truck is on your mind, we can have you test drive the handsomely-styled 2019 Honda Ridgeline. There are six trim levels to choose from, with features such as ambient lighting and the Honda Sensing® feature suite. 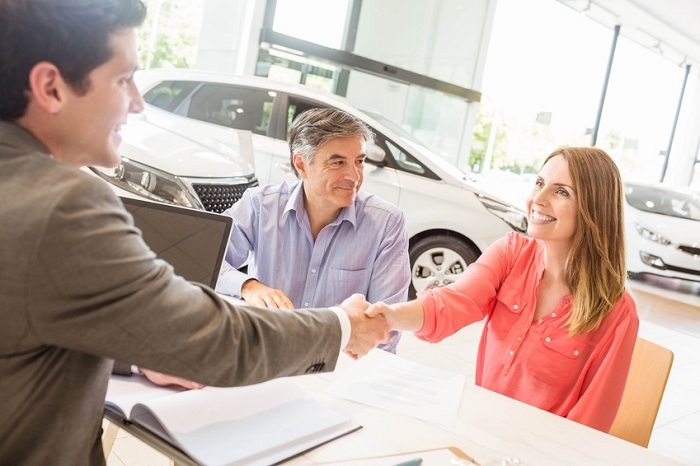 If you want to find your new ride for the next chapter in your life, please come by to see us today at Keyes Honda located at 5355 Van Nuys Blvd in sunny Van Nuys, CA. To talk more about current inventory or to set up a time for a test drive, simply call our sales team at (855) 484-4676.